The 3 bedroom house would be perfect for a peaceful and quiet family home. Located in the scenic area of Tias, close to the centre. 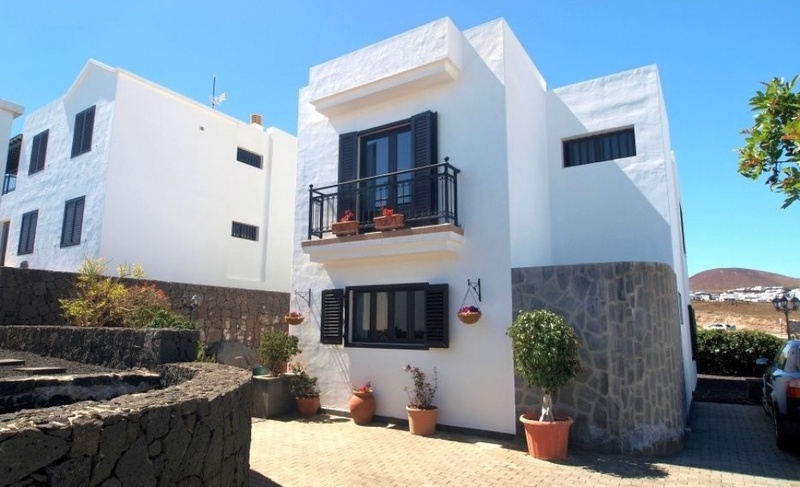 This property has 3 generous sized bedrooms, 2 large bathrooms and two terrace areas offering fantastic sea views. The open plan living and dining area is spacious and presented in a contemporary fashion. Leading off the fully fitted kitchen is a cloakroom with ample storage space. The house is also includes air conditioning, car parking for 4 cars and outside space for relaxing or entertaining.